One of the most beautiful bottles we’ve had on the virtual shelves for a long time, the bottle is designed to look like an old medicine container, with elegant crimped glass bottle in an iconic tapered rectangle and a hefty copper screw cap. Luckily, the liquid is just as beautiful as the bottle - taking two years to perfect by a family run distillery in Vilanova, a small fishing village outside Barcelona. The bottle was no doubt inspired by the distillery’s history - as it spent its first hundred years producing medicines & syrups. 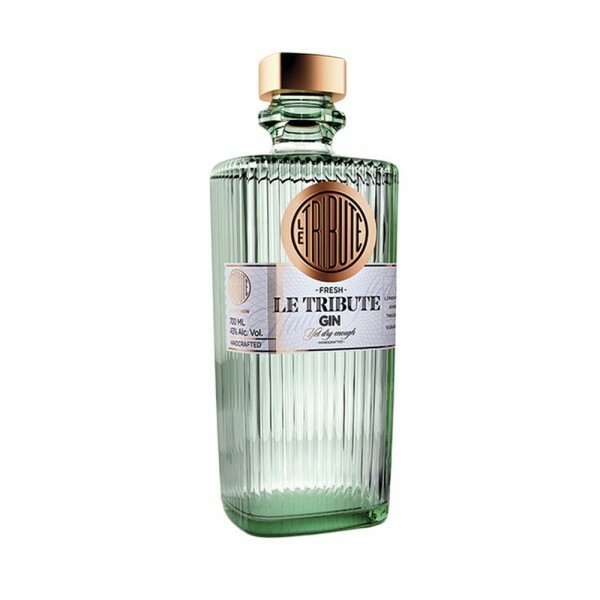 Bright and citrus heavy, the gin is fruity and flavourful with lime, lemon, grapefruit and orange all coming through the palate, with tangerine heavy on the nose, creating a refreshing and exciting drinking experience. 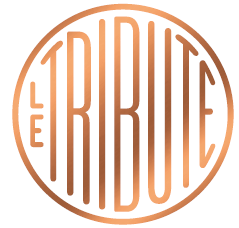 Try with Le Tribute tonic, a mixer made with the same lemongrass distillate that is present in the gin and designed to work perfectly together.